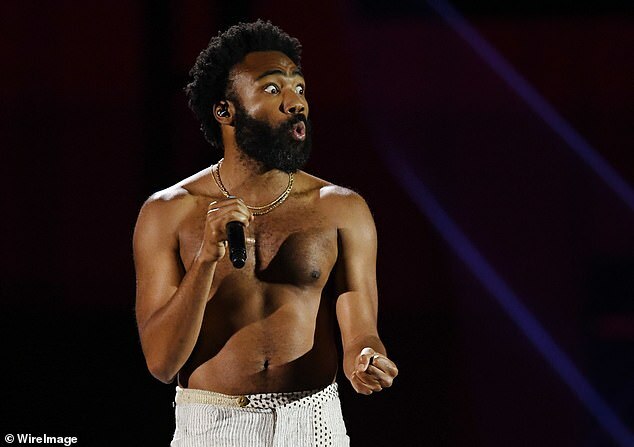 Fresh off his stomping performance at Coachella, Childish Gambino has just announced he will embarking on a headline tour of Australia this year. The critically-acclaimed performer, born Donald Glover, will perform at arenas across Perth, Melbourne, Adelaide and Sydney from July 14. The arena dates will sit alongside the 35-year-old’s already announced headline slot for the Splendour In The Grass festival at Byron Bay on July 19. The Sober hit-maker was forced to cancel his tour in November last year, due to a broken ankle. The injury occurred during a concert in Dallas in October. In a statement released at the time through promoter Live Nation, they said Donald was ‘not confident of being able to perform at his full capacity and deliver the shows he had been planning’. ‘I’m not ready to put on 100 per cent shows. Apologies to the fans. 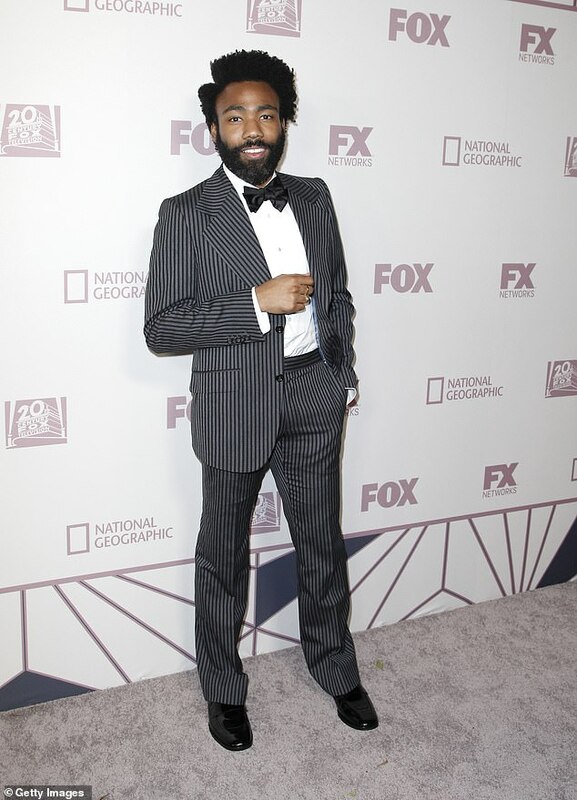 I will be back soon,’ Donald Glover also added in the statement. 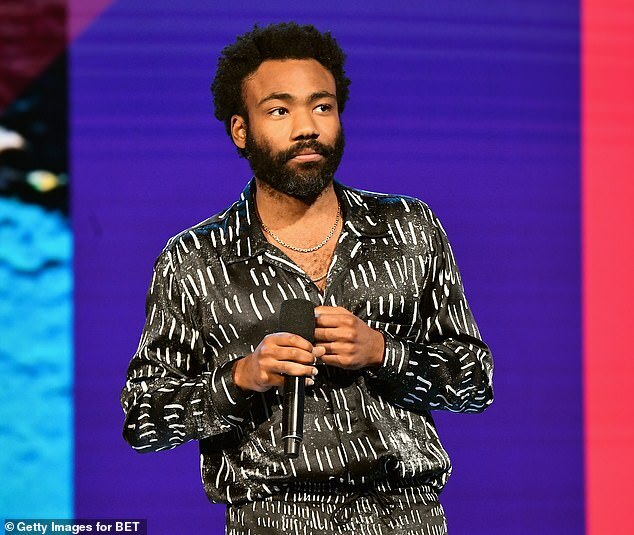 The announcement comes after his show-stealing headline performance at Coachella on Friday evening, where he performed a slew of singles he will be sure to bring with him on his tour down under including 3005, Summertime Magic, Redbone and his most controversial hit This Is America. 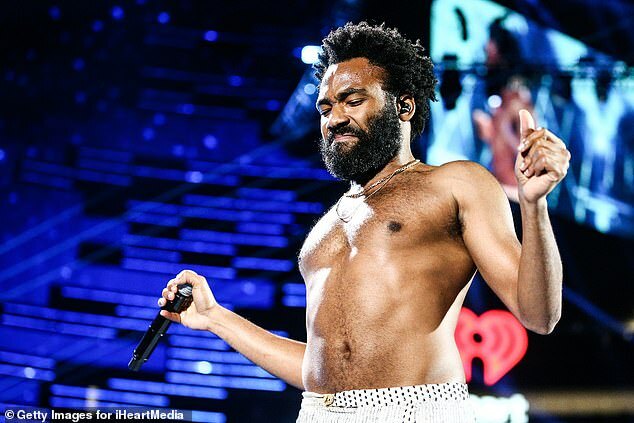 Donald made international headlines late last year after announcing to fans at a US concert that his upcoming This Is America tour would be his last ever tour under the name Childish Gambino. He had already stated that his follow-up album to 2016’s Awaken, My Love! would also be his last work recorded under his stage name. Donald will hit Perth’s Rac Arena on July 14, Melbourne’s Rod Laver Arena on July 17, Adelaide’s Spin Off Festival on July 20 before wrapping up at Qudos Bank Arena in Sydney on July 24.